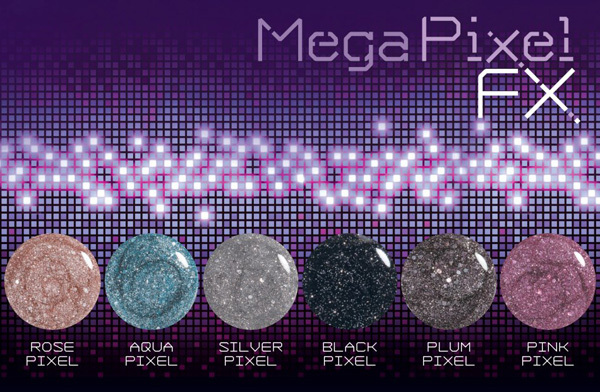 Slip on some sparkle this spring with six new shades of pixelated perfection from the MegaPixel FX Collection. ORLY’s innovative 3D formula provides millions of glitter pixels for a multi-dimensional finish. 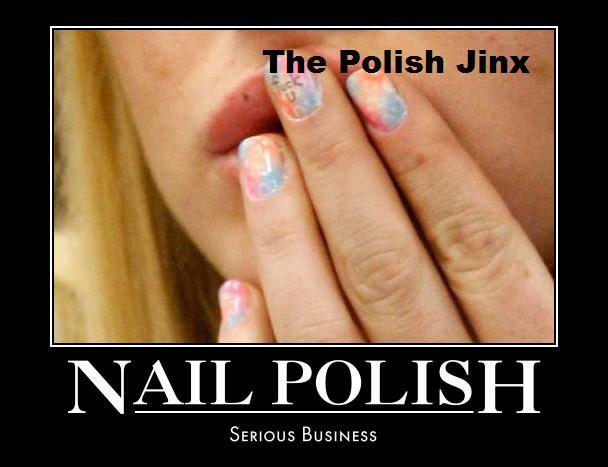 Just two quick drying layers create a long-lasting, hi-res manicure. I think I need the four middle ones of these! The rose and pink ones can go to someone else. I DON'T need them!